ACCW strives to serve primarily the woman in her parish. In each parish there is an ACCW Parish Rep appointed by the pastor. She is the base of our organization and we are very fortunate that pastors have appointed women of high caliber to fulfill this position. 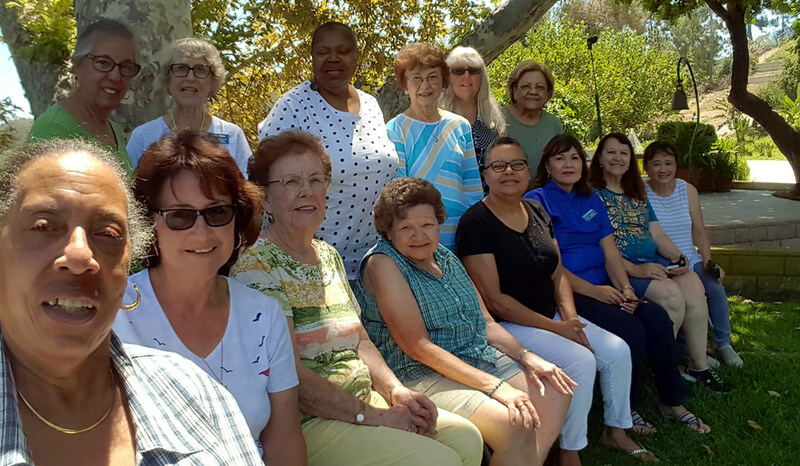 The Parish Rep stays closely connected with the president of her District and posts notices of District Meetings and other pertinent ACCW news in her Parish Bulletin. If the District Meeting is in her parish she helps co-ordinate it. ACCW is divided into 14 Districts covering the entire 8,762 sq. miles of the Archdiocese. Each District is placed in one of the five Pastoral Regions and further separated within the Region by Deaneries (including one or several). Each District has 3 or 4 meetings a year held in one of the parishes or a Catholic site in the District, e.g. hospital, school, retreat house, etc. A priest Spiritual Advisor is assigned for each District. The Board of Directors form the General Board and meet the first Thursday of every month (except July) at the Archdiocesan Catholic Center. The membership includes the District Board Officers, the Committee Chairs, the Executive Officers and the Executive Spiritual Advisor. 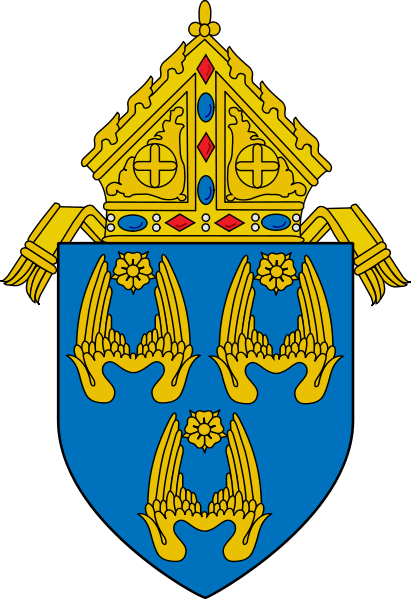 A priest Spiritual Advisor is assigned by the Cardinal Archbishop to be a direct link to the Archbishop and to guide, advise and serve as a chaplain for the organization. In 1994 Msgr. James Gehl, pastor of St. Euphrasia Parish, became our Moderator. Prior to being named a pastor, he served as the Director of the Archdiocesan Office of Family Life. This background enables him to be a tremendous asset for our organization as well as, personally, he is very caring, enthusiastic, charismatic and displays a strong interest in promoting the work of the Council. The Council was instituted in 1923 by Bishop John J. Cantwell and has always stayed under the direction of the hierarchical episcopate who today is Archbishop José H. Gómez. 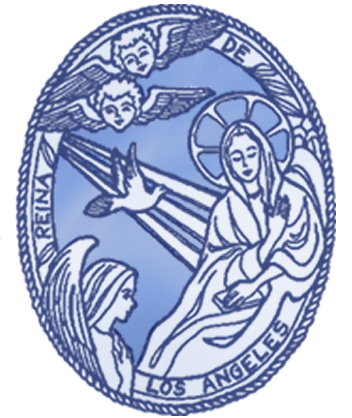 He is the Episcopal Spiritual Advisor and through him the Council (ACCW) is provided an office and telephone in the Archdiocesan Catholic Center (ACC).